At Canyon Cable 1988, we sell mining and logging equipment, industrial parts, chemicals and yard/garden supplies. Fraser Valley businesses in the automotive, logging, mining, construction and trucking industries rely on the huge inventory of heavy-duty equipment and parts at Canyon Cable 1988. In fact, Canyon Cable 1988 Ltd sells a stunning range of machinery and equipment. Industrial facilities depend on our wholesale equipment such as fasteners, hydraulic equipment and welding supplies; while local residents appreciate our oil change/lubrication and other services for their cars and trucks. 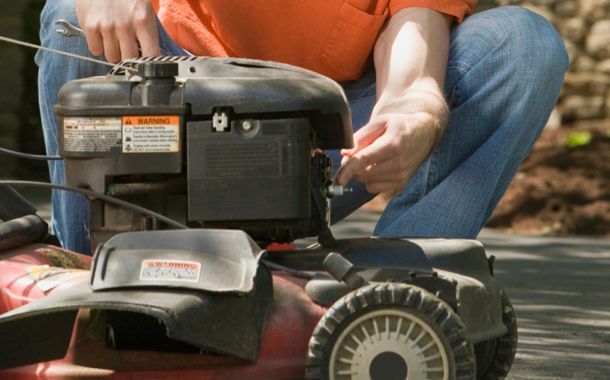 Our service department has the solution for your yard equipment woes. 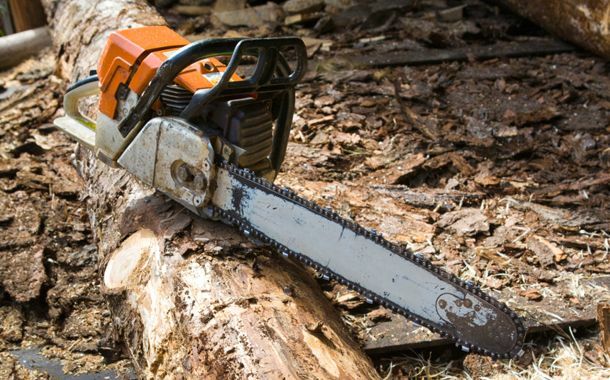 Bring us your stubborn chain saw or faulty leaf blower and our small engine technician will get the problem sorted out for you. Whatever your needs, you’ll find that our customer service is professional and friendly – that’s how we won the Customer Service Award from the Chamber of Commerce in 2008! Canyon Cable 1988 Ltd is a NAPA Auto Parts distributor, using and selling quality NAPA and other brand-name parts. We’ll take care of all your heavy-duty needs, and we’ll do it right the first time. We have loyal customers all over British Columbia who have done business with us for more than 20 years. Come on in and see why!